Dogged by scandals and fines, the megabank attempts to rehabilitate its image and rebuild consumer trust with a new logo and brand campaign. In 2018, roughly two years after having its brand dragged through the mud following a series of scandals, Wells Fargo rolled out its first attempt at rebuilding its tarnished image. The campaign, which used the tag line “Established 1852. Re-established 2018.” followed on the heels of an apology campaign — “Building a Better Bank” — that Wells Fargo debuted in 2017. Trouble was, the fines and penalties just kept piling up, now totaling hundreds of millions of dollars. Such developments have undermined and slowed attempts at resuscitating the beleaguered brand. 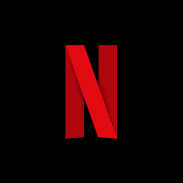 The new logo only slightly tweaks the typeface and removes the gold hue from the lettering. It also accompanies a very contemporary and attractive update to the venerable stagecoach icon. All in all, not a huge shift from a graphic design perspective, but the move is nevertheless significant. There are few brands in American business lore that are as enduring and famous as Wells Fargo, right alongside Coca-Cola, Levis, and John Deere. When a brand like this decides to change its logo — which they rarely do — it’s a big deal. So will America buy it? Or reject the new logo with skepticism and derision? After all, the $2 trillion megabank has been plagued by new accusations and bad press ever since news of the fake-account fraud broke back in 2016, thwarting efforts to move forward. The ad speaks of Wells’ efforts to bring fresh leadership at the board level — such as the appointment of former Federal Reserve Board Gov. Betsy Duke to the Wells board chairmanship — and to recruit senior talent from outside sources. A two-page ad in the Wall Street Journal (click to enlarge). Wells receives more than the average share of brickbats in social media. 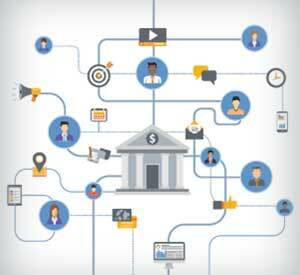 Much of it the bank doesn’t respond to, according to Jamie Moldafsky, Chief Marketing Officer, in an interview with The Financial Brand. The day after the campaign was announced, CNBC’s Jim Cramer interviewed Wells’ Sloan, who spoke of newly centralized management and change in compensation programs. During the interview Cramer asked Sloan about the impact of the cross-sell investigation. “You know, we haven’t lost a lot of business,” Sloan answered. “But there’s no question that given the changes that we’re making at the company and given some of the reputation issues that we’ve been dealing with, the rate of growth has slowed.” He noted that growth in primary checking accounts slowed to 0% at the end of 2016. By the end of 2018, it had edged up to 1.7%. “So, we’re going in the right direction, but still not back to where we were before,” said Sloan. 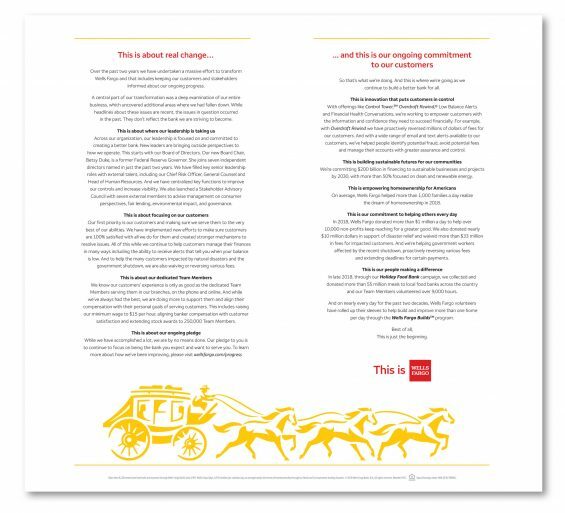 For the first time in the 167-year-old company’s history, marketing will feature Wells Fargo employees helping consumers with their financial needs. In the campaign’s first spot, that overspending young couple benefits by working with a Wells Financial Health Banker, part of a broader financial wellness initiative. Moldafsky, CMO since 2011, says the new campaign was extensively researched. What will tell Moldafsky if the campaign is working? Ultimately, she says, acquisition of new customers and retention of existing ones. “This campaign obviously is intended to have legs,” she explains. The rebranding will first be seen digitally, according to Moldafsky, who declined to provide any numbers regarding the ultimate cost of re-signing Wells’ extensive office network, ATMs, and myriad other places the old logo appears. 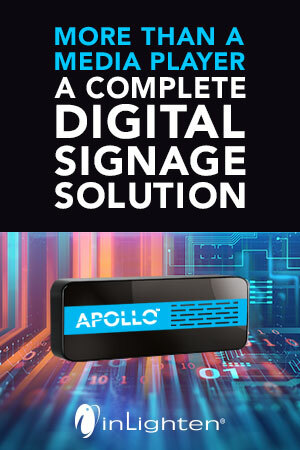 The intent is to roll the new look out over the course of 2019, in high visibility applications first, while the campaign unfolds through the year. The Financial Brand reached out to marketing, communications, and branding experts across the country for their assessment of the new logo. Gina Bleedorn, Chief Experience Officer at the Adrenaline Agency, believes the campaign strikes the right tone and makes a good first step. 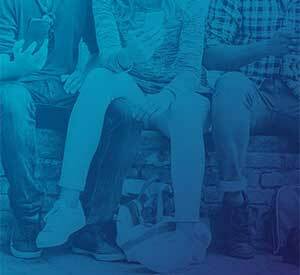 Ann Handley, Chief Content Officer at MarketingProfs, says the company’s intention to use employees to tell the brand’s story for the first time ever seems smart. Corporate communications expert Merrie Spaeth, President and Founder of Spaeth Communications, thinks Wells has a history of undermining its efforts in brand building. For example, she notes that at the time of the “Re-establish,” campaign, she was paying off a Wells Fargo mortgage over the phone. This was a perfect opportunity for an employee, at that moment representing the face of the bank brand, to tell Spaeth, an existing customer, something like “Thank you so much for giving us another chance” or “Our new ads make a commitment that you can trust us, and I want to personally assure you that I believe in this.” It didn’t happen. Putting employees in advertising is great, Spaeth says, “but the real test is whether the employees want to talk about the bank and their job one-on-one.” Sit next to a Mary Kay rep, she says in contrast, and they will tell you everything about that brand. Branding expert Armin Vit, who frequently publishes reviews of refreshed corporate logos and brand identities, offers qualified praise. 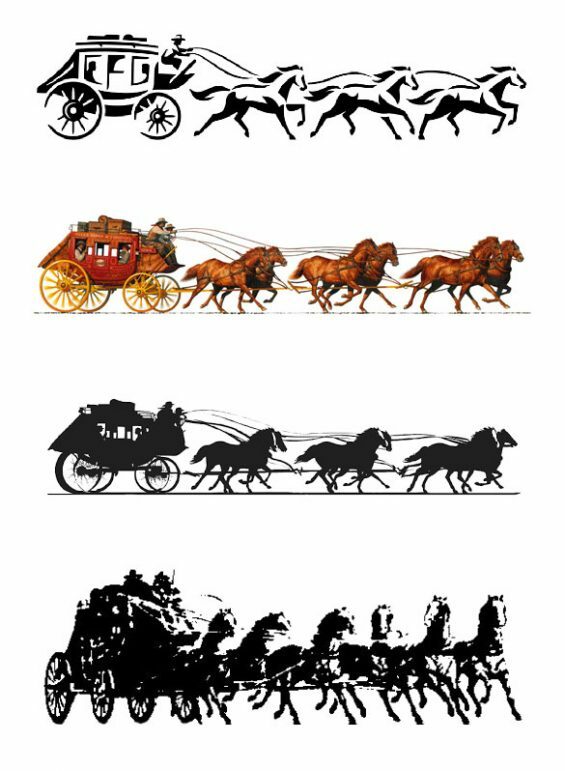 Various iterations of the Wells Fargo stagecoach icon, with the new version shown first. But that means failure is another black eye. Spaeth says the bank has to work harder to prevent stumbles that undermine its messaging. Predating the new campaign’s debut by only a bit was the challenge of the furloughed federal employees with outstanding loans and related financial needs. Spaeth says Wells failed to do all it could — in fact, New York Times personal finance blogger Ron Lieber gave the bank an extensive roasting over this issue in early January. On the other hand, she applauds the bank not rebranding too soon. This article was originally published on February 4, 2019 . All content © 2019 by The Financial Brand and may not be reproduced by any means without permission.